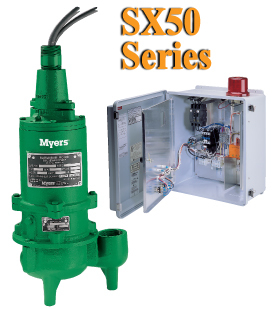 Pump Express has Myers explosion proof pumps that can be placed in commercial, industrial and municipal environments. Explosion proof pumps provide enclosures for parts of the pump that can explode, and they are used around materials that are flammable or in environments where combustion is possible. 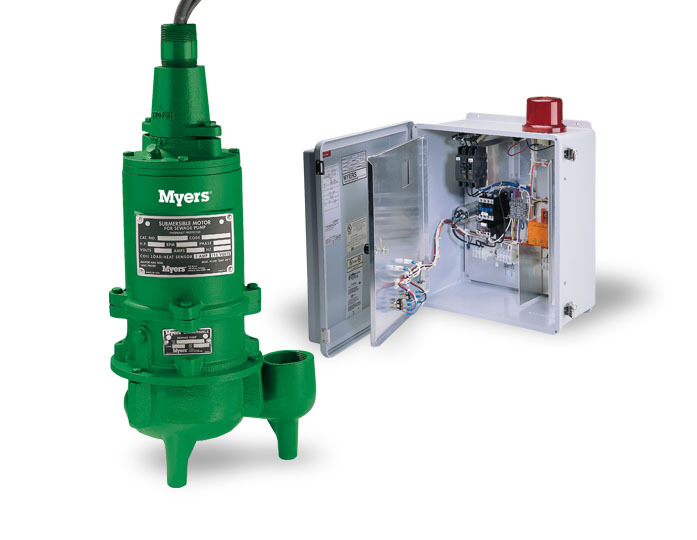 Our Myers explosion proof pumps isolate the pump parts from the ignition source. 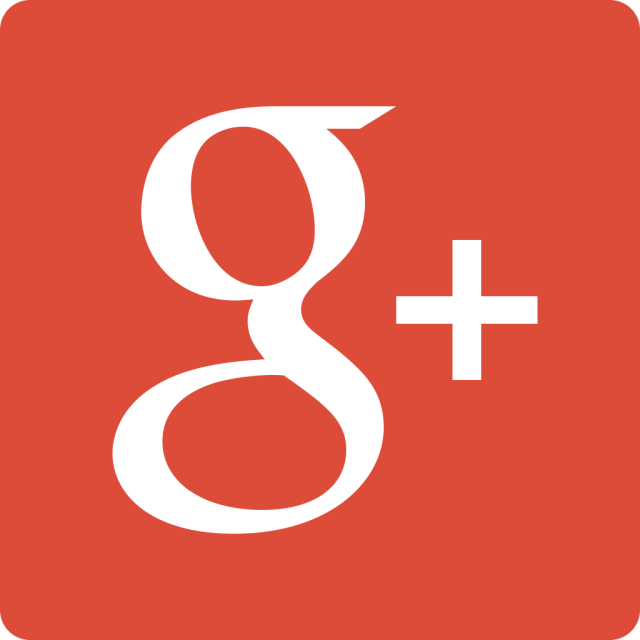 These pumps come in a variety of pressure sizes and temperatures, depending upon the conditions they must operate under.